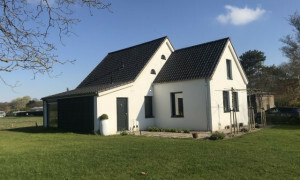 Spacious furnished House for rent in Rockanje with 2 bedrooms and situated in the Rockanje district. 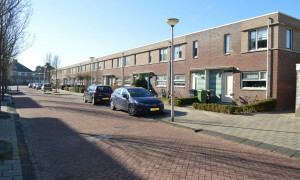 Spacious furnished Apartment for rent in Oostvoorne with 3 bedrooms and situated in the Oostvoorne district. 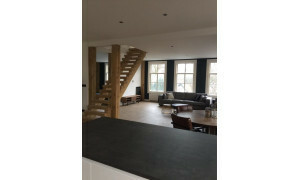 Delightful furnished Villa for rent in Oostvoorne with 5 bedrooms and situated in the Oostvoorne district.